The tax landscape shifts suddenly when most Americans leave the labor force to retire. The single most important thing to remember is that income taxes can fall dramatically, because retirement incomes are typically lower and because all or a portion of your Social Security benefits will be tax-exempt. Lower taxes in retirement. Brian and Janet are a hypothetical couple renting an apartment in Nevada, a state with no income tax. In 2013, Brian earned $40,000 at his job, and Janet’s wages were $20,000, for a total income of $60,000. 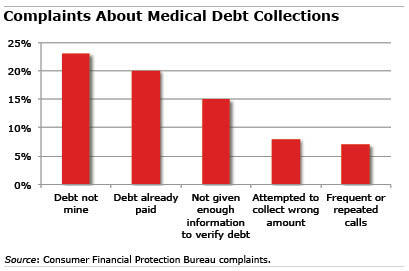 They took the standard deduction on their federal tax return and paid income tax of $5,111. Brian retired on December 31, 2013. In 2014, he received Social Security payments of $15,000 – $2,750 of which was taxable – and a fully taxable pension from his former employer of $10,000. About one-third of retirees pay some income taxes on their Social Security benefits, because their retirement income exceeds certain thresholds in the tax code. In 2014, Janet again earned $20,000, but the couple’s total household income declined to $45,000 from $60,000. They took the standard deduction on their federal tax return and paid income tax of only $1,248. Retirement is a joint project for married couples, but remarkably only 43 percent of couples plan for it together. Hearts & Wallets cofounder Laura Varas calls it the issue of the “uninvolved spouse.” In a new analysis of its 2013 survey data on 5,400 US households, the financial research firm found that 80 percent of these uninvolved spouses are wives among couples approaching retirement age. The good news is that younger wives are more engaged, Varas said. In early- and mid-career couples, fewer than 60 percent of uninvolved spouses were women. In a divorce, splitting up the pension is trickier than dividing the house. Divorcing couples and their advisers “who aren’t hip to divorce splitting of retirement plan assets often do it improperly,” said Howard Phillips, a Delray Beach, Florida, actuary and author of “Dividing Retirement Plan Assets in a Divorce.” He knows, because he values pensions for couples negotiating their divorce settlements and then drafts the order that will be entered into the court. Dividing a house is easy. Two realtors pouring over sales of comparable nearby properties can readily agree on a value – once the house is sold, the parties pay the realtor and split the proceeds. But a pension plan’s value greatly depends on how and when it’s counted and the method used to allocate that value between the spouses. 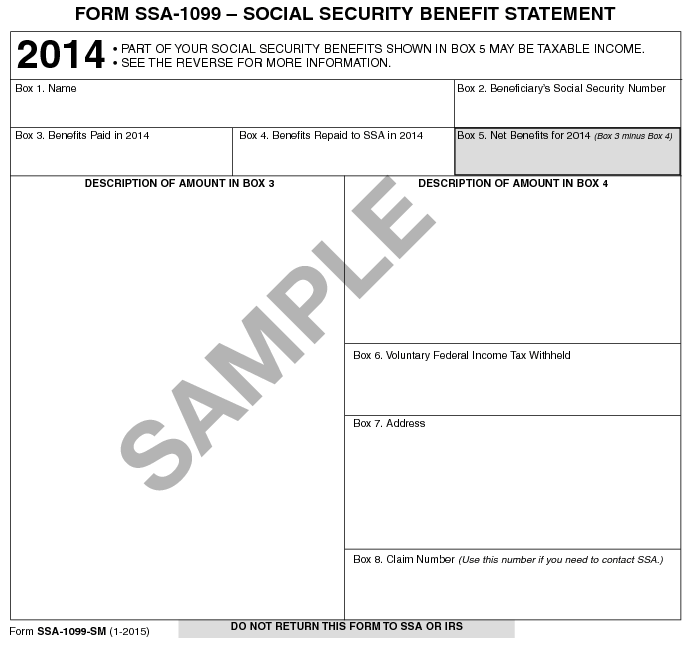 Lose your SSA-1099 tax form showing your total Social Security benefits in 2014? Or perhaps you moved and never received it in the mail. Last year, more than 156,000 retirees did just that and had to call the U.S. Social Security Administration for a replacement. But help has arrived. For the first time, retirees can go to the agency’s website to retrieve and print out a duplicate SSA-1099 form. Mutual fund managers would seem to possess myriad advantages over the average individual investor: a business degree, a deep understanding of corporate finance, and years of experience. But you wouldn’t know it based on how their personal portfolios fare. A new study of mutual fund managers in Sweden found that that they “do not exhibit superior security-picking ability” when managing their personal portfolios, compared with similarly situated private citizens who also invest for themselves. Using detailed tax and investment information contained in Swedish government data bases, researchers from the University of Notre Dame and Michigan State University were able to link individual fund managers to their personal equity portfolios and returns, which were then compared with the returns of non-experts with similar socioeconomic characteristics, such as education and age. Saving should be the centerpiece of any retirement plan today. But a new survey indicates that many Americans on the cusp of retiring have given little thought to the other key issues they’ll face in retirement. A majority of older Americans recently surveyed by the American College of Financial Services, an educational organization for financial professionals, said they have set a goal for how much money to save to “live comfortably” as retirees. And, when asked to assess their own progress, they feel they’re doing a good job of it. Granted, the survey was limited to a select group of about 1,000 people over age 60, all of whom have at least $100,000 in investable assets. But the financial risks posed by the transition away from full-time work and a regular paycheck are complex and continual – and preparing for them goes well beyond contributing to a 401(k).